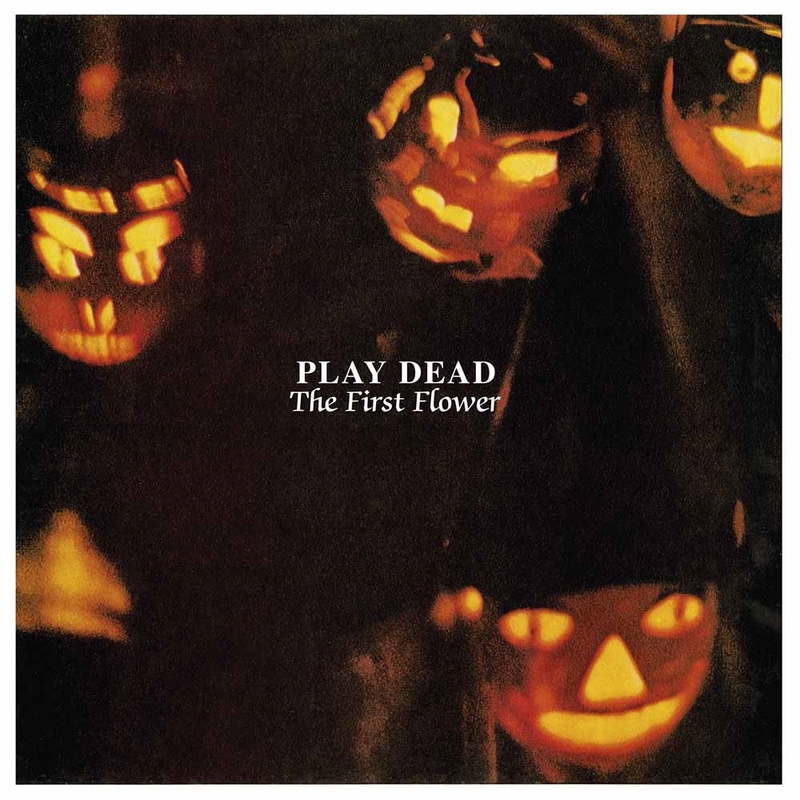 The First Flower is Play Dead's debut album, recorded at the Jungle Records studio in March 1983. Originally titled The First Flower: A Six Track Album, this album came totally unexpected as the group had disappeared since their last record company Fresh Records had gone under. PROPAGANDA / MIX - £4.50 - Vinyl 7"